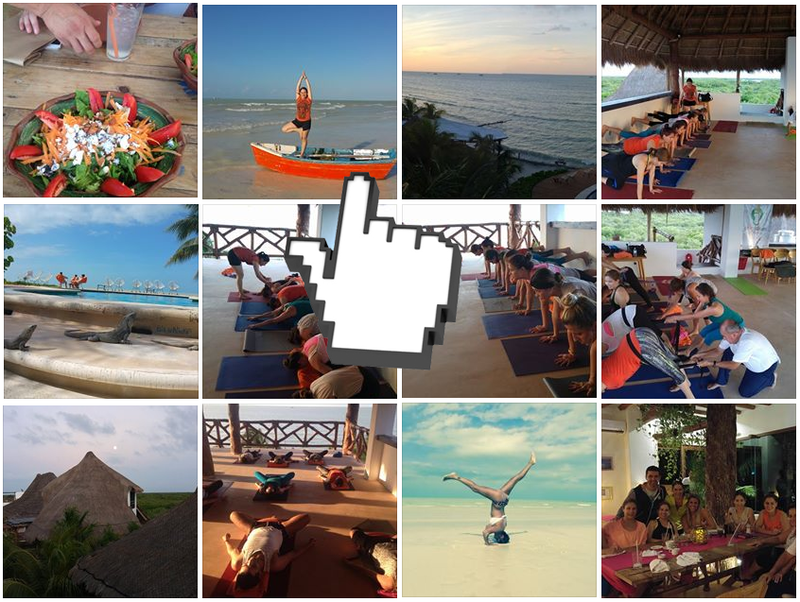 20 Jan Yoga island paradise Holbox island, Mexico. I the afternoon we had our Vinyasa Yoga session and -right after- a delicious dinner at the hotel. We will come back again for sure! Cynthia was an excellent yoga instructor, I am new in yoga and Therapeutic Yoga¡ was a magnificent discovery! I loved it.